The judge's scores are in, they've held up their Michelin paddleboards and here are our local winners. The judge’s scores are in, they’ve held up their Michelin paddleboards and here are the winners in Surrey and surrounds. We’ve also included the Bib Gourmand entries – those high quality restaurants and pubs with three courses under £28. Snail foam and starry soupcons all round, let’s get eating. 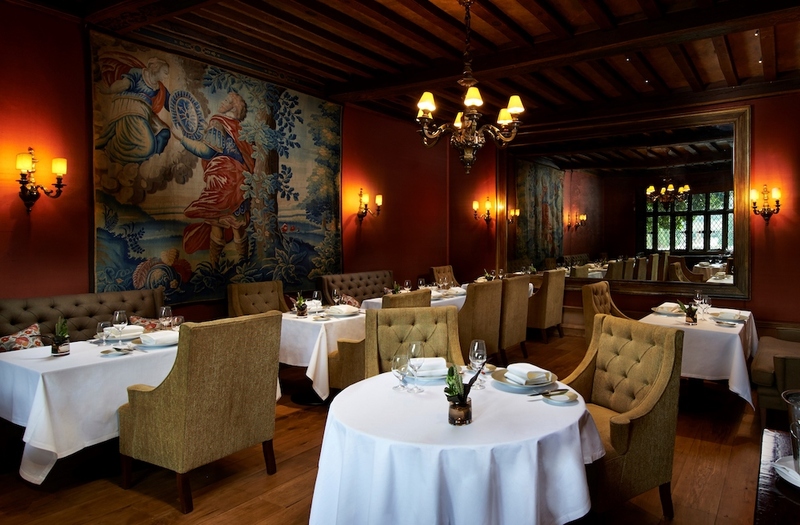 An intimate and elegant restaurant, with only seven tables, The Tudor Room has retained its Michelin star. 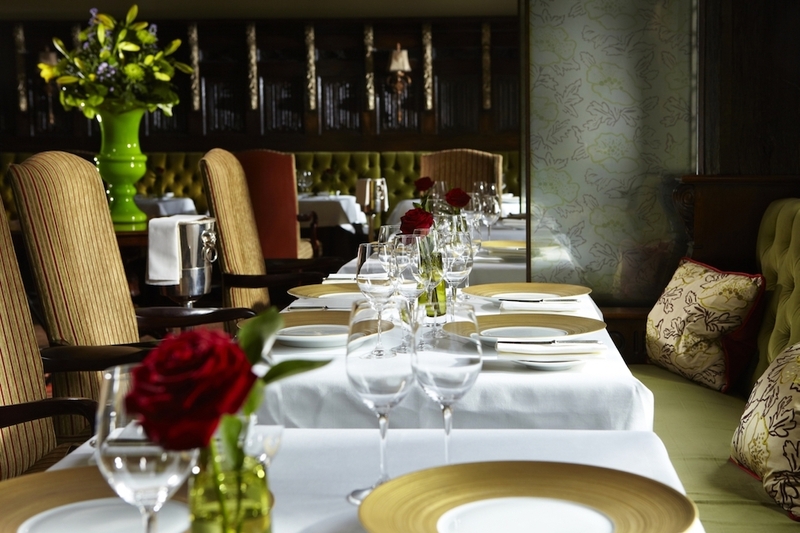 Head chef Douglas Balish offers food in the classic style but with a modern twist. 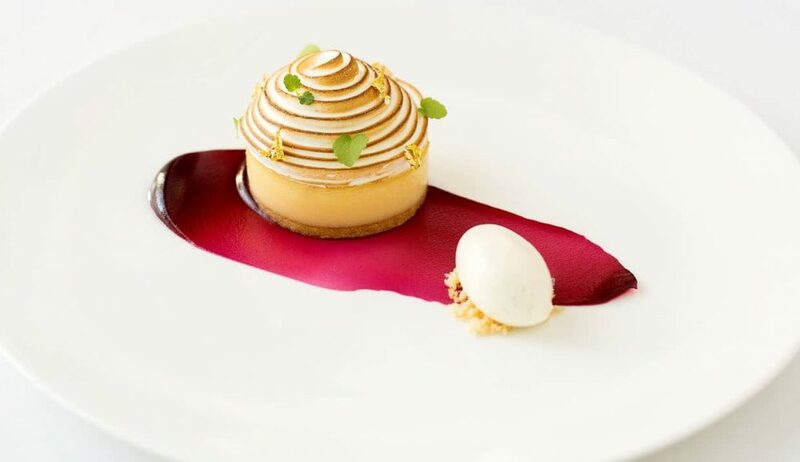 Matt Worswick won his first Michelin star for the fine dining restaurant at Pennyhill Park soon after after stepping into the big shoes of two-Michelin starred head chef Michael Wignall. He’s know for his bold masculine flavours. 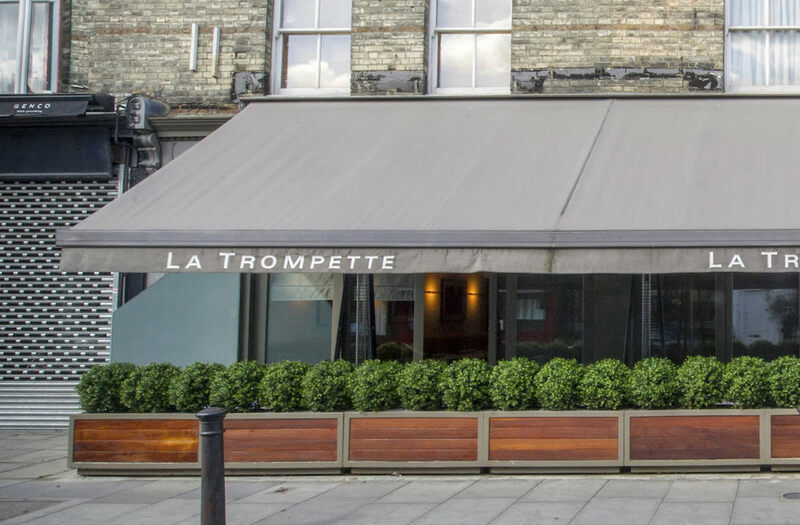 The Glasshouse is part of a fine Michelin-starred family, a sister to the one-starred Chez Bruce in Wandsworth and one-starred La Trompette in Chiswick. Next year it will celebrate its 20th birthday. Food is unfussy and natural with a focus on seasonal ingredients. A delightful neighbourhood restaurant serving up terrific food without the pomp and prices that often goes with top end London eateries. There’s also a cracking wine list. 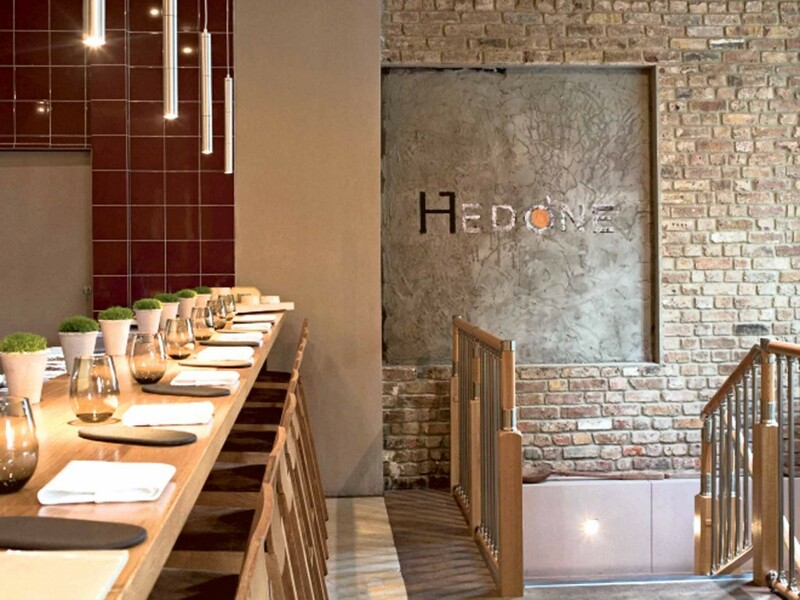 Hedone has been named among the world’s top 50 restaurants, and chef Mikael Jonsson continues to wow with his surprise menus and consistently good food. This is the pub owned by Steve Drake, who won a Michelin star for 14 years on the trot as head chef at Drakes in Ripley, before it became The Clock House, and who gained his first this year as head chef at his new restaurant Sorrel. 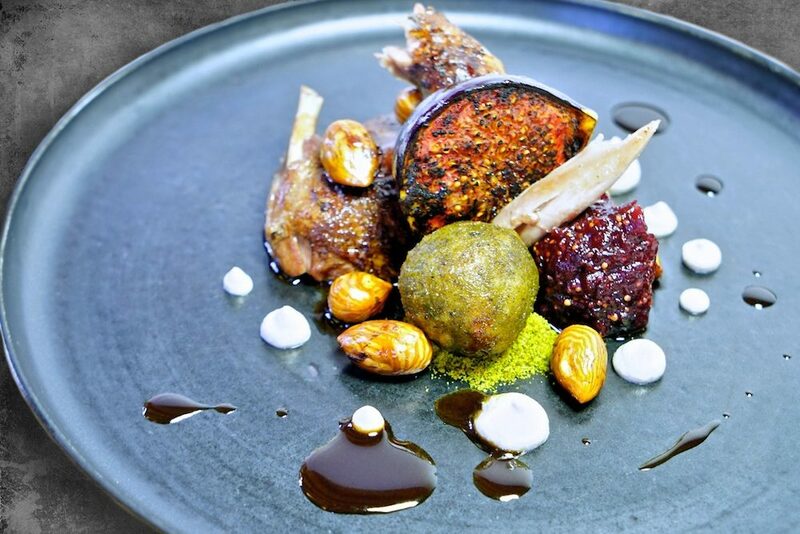 Head chef Mike Wall-Palmer creates dishes where taste and simplicity is the main focus. 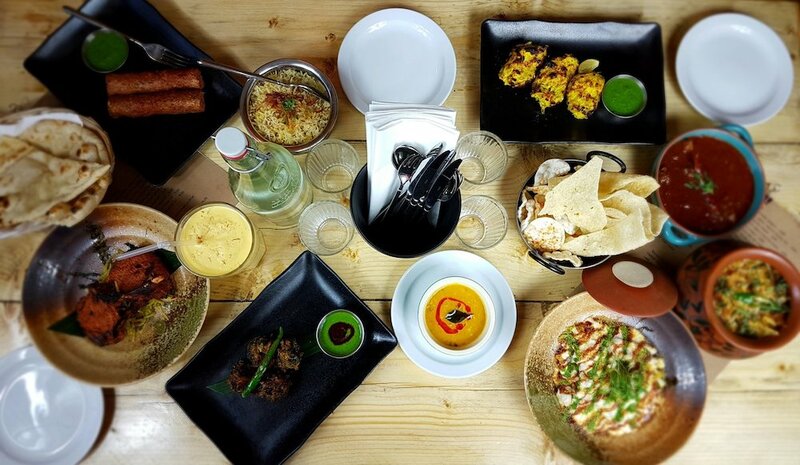 Michelin starred chef Angela Hartnett is a big fan of this rustic curry house in Ewell. She worked with owner and chef Sanjay Gour in Dubai, and brought him to London to work in her London flagship Murano. His CV sparkles with other high end Indians, including Tamarind of Mayfair, Zaika of Kensington and Gymkhana in Mayfair. 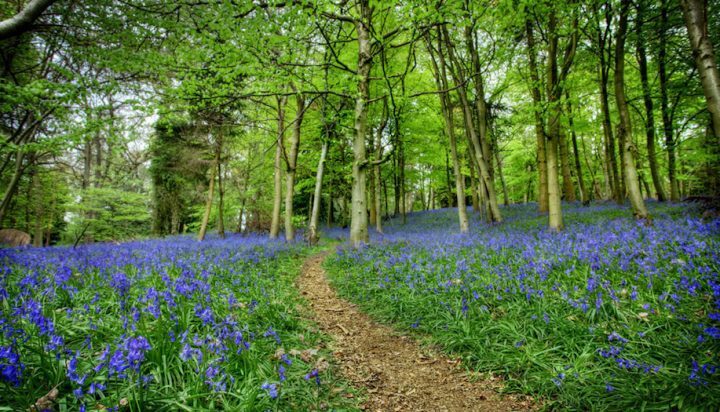 Berkshire’s best kept secret is out! The Blackbird in Bangor has been awarded its first Michelin star, and well deserved it is too. 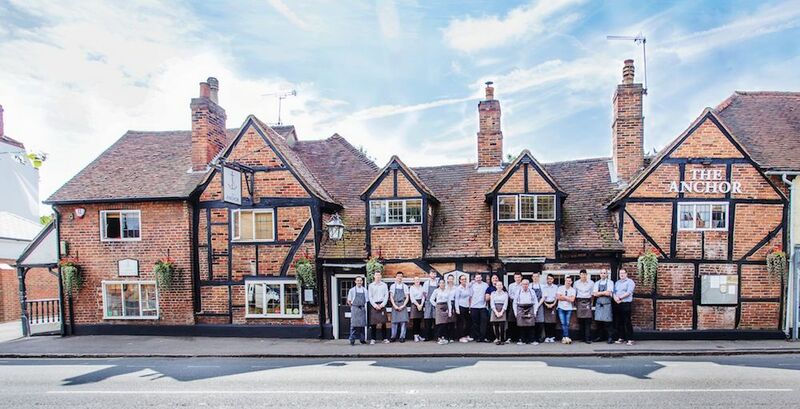 Dom Robinson (Tom Aiken’s former head chef) took on the tired village pub, brought the place back to life (it’s been open a year) to serve his food, his way – a renaissance of classic cuisine using local, seasonal ingredients. 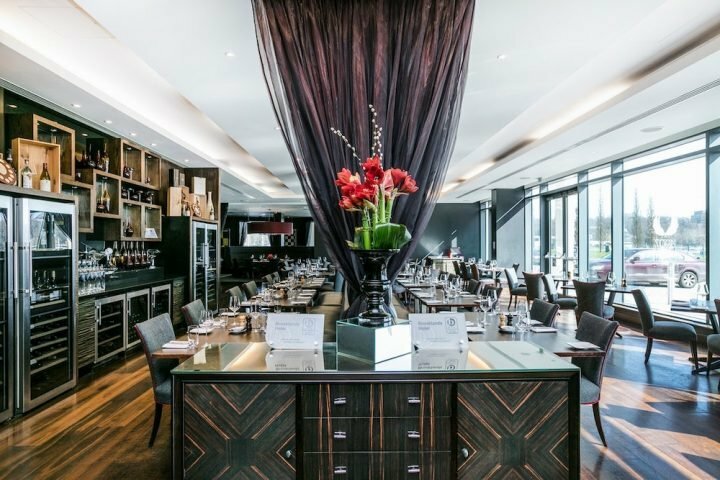 Good luck getting a seat at Heston’s flagship restaurant but if you do manage to be one of the few to get in on the gastronomic journey, strap your credit card for blast off – it’s over £265 per head, plus another £165 to the bill for the wine flight. Fancy being cooked for by Alain Roux? Course you do! What is modestly described as a ‘restaurant with rooms’ on the Waterside website is in fact a gastronomic powerhouse. Save up and experience the magic. Executive chef Adam Smith showcases his gastronomic talents by taking classic British flavour combos and giving them a modern twist, creating dishes that are as pretty as a picture. And who doesn’t love a view across a croquet lawn? Heston’s gastropub has undergone a huuuuge refurbishment this year to reflect its royal and religious past. The menu has had an overhaul too, ditching the a la carte for 3 set menus of eclectic British dishes. 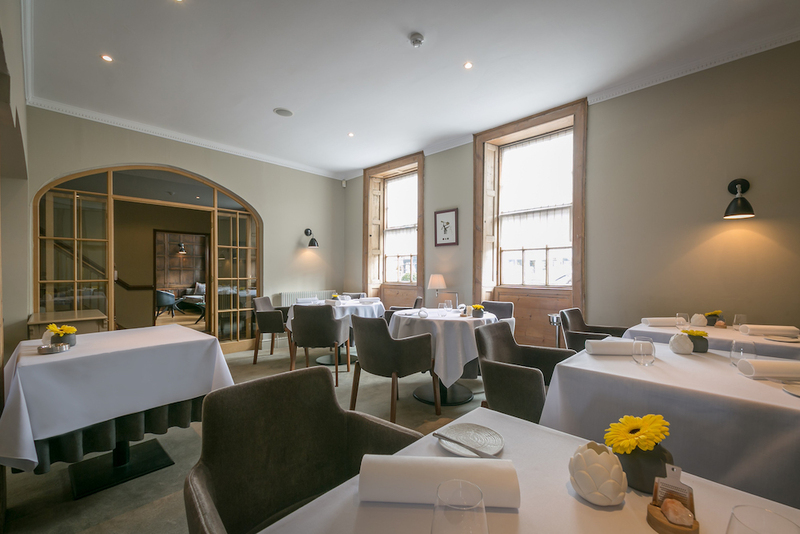 Berkshire’s romped it this year with gazillions of stars falling from the Michelin inspectors, including a reprise for L’Ortolan, Reading’s only Michelin restaurant retaining its star for the 16th consecutive year. 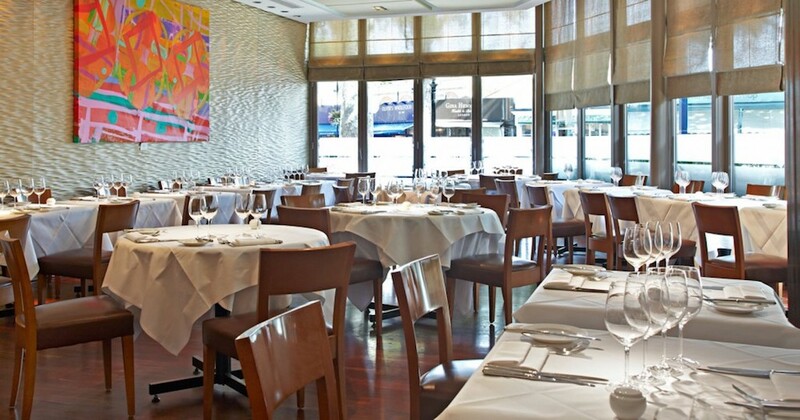 Traditional service, white tablecloths, and beautifully presented French fare makes it perfect for special occasions. Chef Simon Bonwick works the kitchen alone while several of his NINE kids work front of house. Expect the best seasonal British ingredients cooked using French techniques. Expect simple, unfussy plates of food that tastes epic. Many still refer to it as Parky’s pub, but it’s Michael’s son Nick who runs the show. Chef James Bennett takes great British seasonal produce as his starting point and wild ingredients as his inspiration. Modern British sounds far too dull to describe his food. Chef John Campbell’s converted boozer just a few miles from his old stomping ground The Vineyard is a smart country restaurant without formality. Don’t be fooled though, this fine dining – it’s just forgoes the large linen bill and its acceptable to drink pints. Five years on the trot this superb gastropub has retained its Bib Gourmand. The facts don’t lie! This is refined pub grub that you want to stick your face in and lick the plates clean. This is a great pub that also happens to serve exquisite food – and it’s had national food journos panting into their plates since opening in December 2017. Run by Dan Smith, former chef at The Clove Club, his partner, pastry chef Natasha Norton, and sommelier Guy Palmer Brown, food is seasonal with a strong focus on Kent. Graham Garrett’s small family run restaurant in a charming 16th Century weaver’s cottage in this pretty village has a reputation for consistently fantastic food. 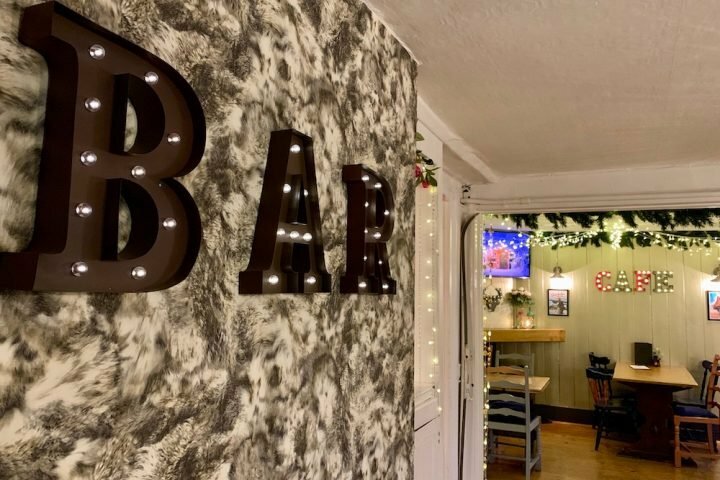 The Sportsman might look like your typical pub by the sea, but don’t be deceived – it’s all about the food here and very fine food it is, sourced locally and served without prentension. A quaint and quirky restaurant on Chesil Street, the Michelin judges say it’s “refined, original cooking arrives in hearty portions and the flavours really pack a punch”. Taking its lead from the seasons and sourcing all produce from their own gardens or local producers, Gravetye Manor, serves up exceptional food in stunning surroundings. 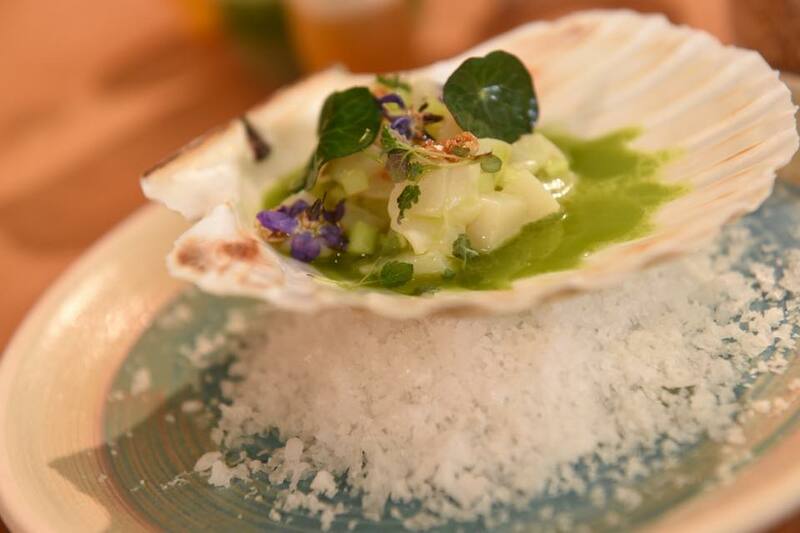 The first Michelin-starred restaurant in Horsham, the Michelin judges say the “carefully crafted, creative dishes are delivered with a modern touch; ingredients are excellent and flavours, distinct and well-matched”. For a full list of Michelin starred pubs and restaurants click here, but if you don’t feel like being fancy pants, don’t forget I review a stupendous number of really brilliant eateries on a weekly basis!